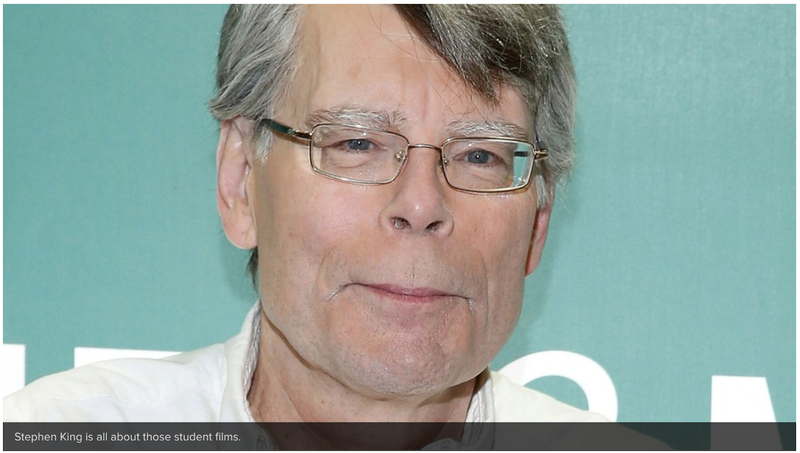 Stephen King has been selling rights to his short stories that aren't under contract to students. And some high schoolers in Wales just bought one for $1. 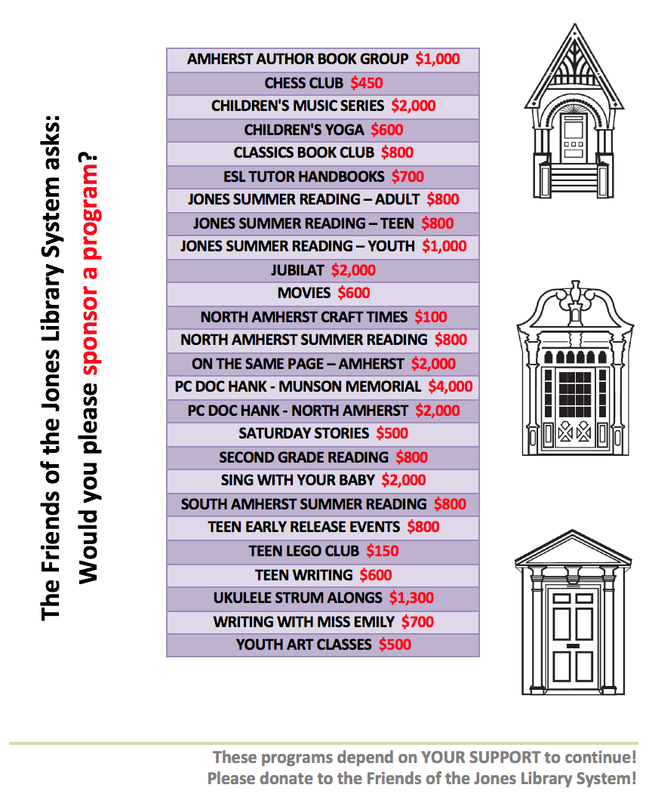 But it's not only those kids who can buy Stephen King short story rights. You can, too.